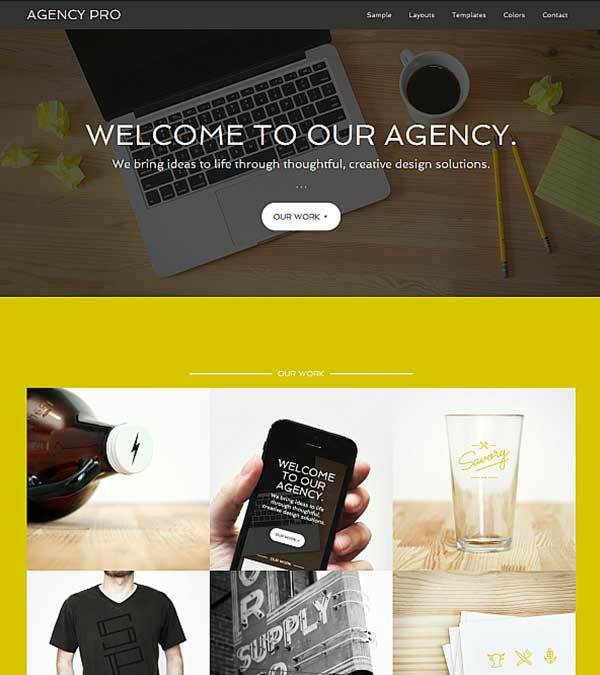 SteadyIncome WordPress Bloggers Theme from MyThemeShop. Optimized for social shares, Social Media Icons, Show Trending Post, Full Social Integration, AdSense optimized, Comes with 4 different loading effects, Attractive Subscription Box, Responsive & Clean Code, Fast Loading, Lightweight/ optimized files, Featured Post, Search Engine Friendly (SEO), Mega menu drop down, Video Post support, Parallax Effect, Speed Optimized, Unique Options Panel, Shortcodes, Translation Ready, 630+ Google Fonts, Font Awesome support, Built-in Ratings, Widget ready, Unlimited Colors & Backgrounds, Unlimited Sidebars, One Click Updates, RTL Support, Advanced Typography Options, Ajax Loading, Two Homepage Layouts, Drag n Drop Single Post Elements, Lazy Loading Images, Different menus for different pages, WooCommerce Compatible, Retina Ready Icons, Breadcrumbs, Attractive Authorbox, 24/7 Dedicated Support. 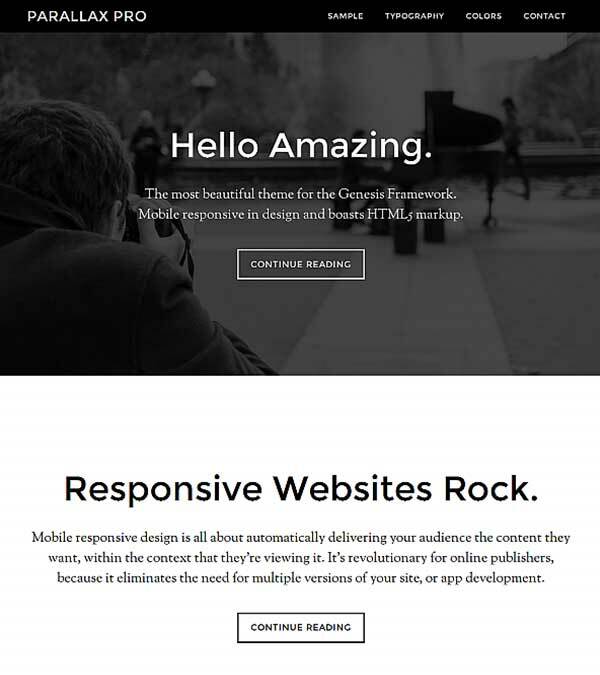 Our visitors also watched these templates along with SteadyIncome WordPress Bloggers Theme.